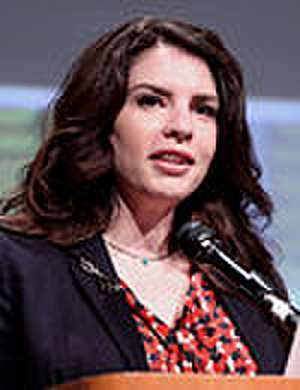 Stephenie Meyer (née Morgan; ; born December 24, 1973) is an American novelist and film producer, best known for her vampire romance series Twilight. 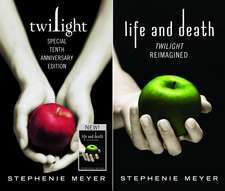 The Twilight novels have gained worldwide recognition and sold over 100 million copies, with translations into 37 different languages. 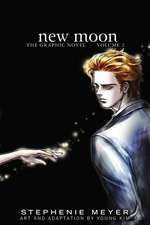 Meyer was the bestselling author of 2008 and 2009 in America, having sold over 29 million books in 2008, and 26.5 million books in 2009. Twilight was the best-selling book of 2008 in US bookstores. De (autor) Stephenie Meyer et al. De (autor) Meg Cabot et al.